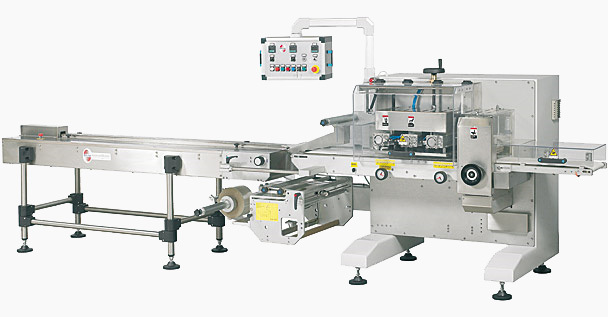 Flow Wrapping Machines | PAK Automation Ltd. The ORION 600 flowrapper machine has been designed and constructed to provide a number of benefits. This includes an operator friendly design, and versatile and reliable operation. 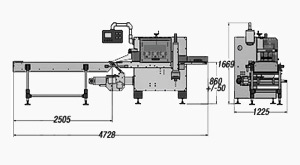 The machine comes equipped for wrapping a wide range of food and non food products. The units enable increased efficiency and quality. ORION 600/S: Equipped with three sets of fin wheels. 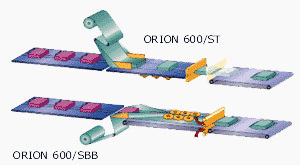 ORION 600/STBB: Equipped with box motion sealing jaw and inverted film reel holder.